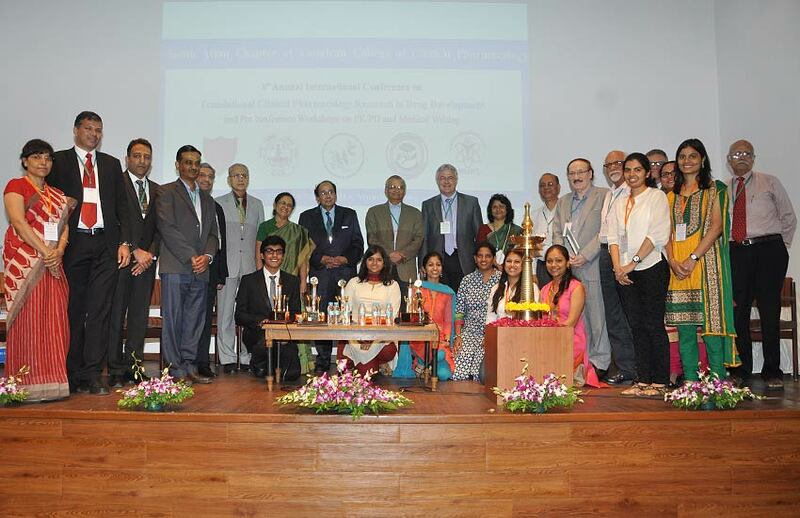 11TH Annual Conference on Clinical Pharmacology : Contributing to Global Health and Policies. 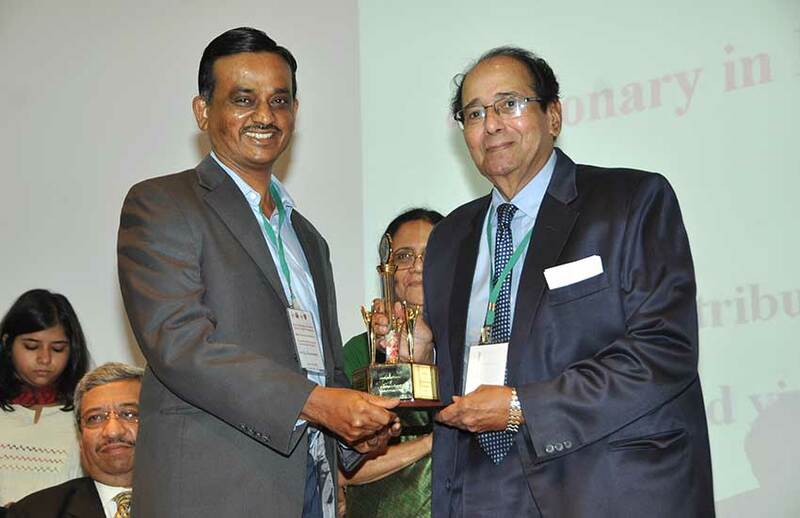 10TH Annual Conference on Clinical Pharmacology for Healthy Ageing. 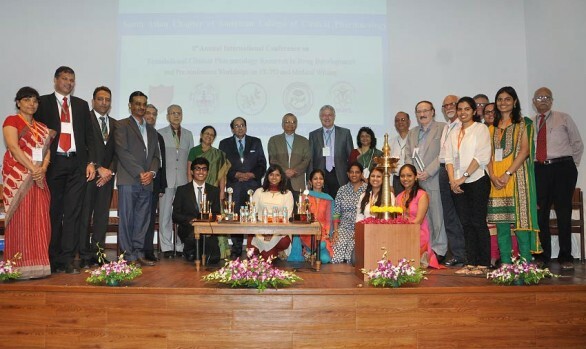 9TH ANNUAL CONFERENCE ON CLINICAL PHARMACOLOGY IN MATERNAL AND CHILD CARE. Pre conference workshops on “Regulatory Environment for conducting Clinical Research in India – Empowering Sites & Ethics Committees”. INTERNATIONAL CERTIFICATE COURSE IN PHARMACOKINETIC PHARMACODYNAMIC. 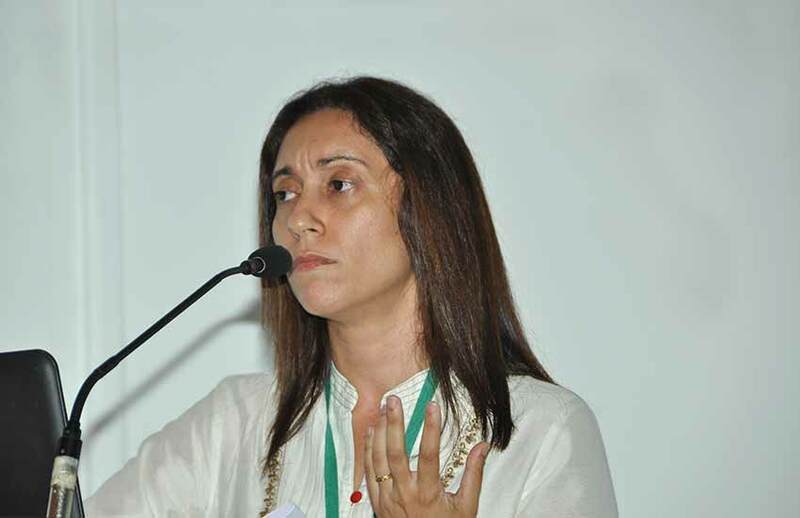 Venue: Bombay College of Pharmacy, Kalina Santacruz East Mumbai – 400098. Medical writing – addresses the needs of young researchers (critical appraisal of scientific/medical literature through actual examples) and the Industry (hands on SAE Narrative writing). The purpose of this workshop is to present and discuss research and development related to anti-infective pharmacokinetics, pharmacodynamics (i.e., the relationship between pharmacokinetics and efficacy, toxicity or drug resistance). One of the objectives of pharmacodynamic studies is to accelerate drug development, mandatory due to the considerable cost of pharmaceutical research, preclinical microbiology and toxicology studies, and inevitable failures in the preliminary stages. After the initial microbiology studies, animal testing is an indispensable prerequisite for preselecting a compound for development. Pharmacokinetic/pharmacodynamic properties (PK/PD) establish correlations between in vitro tests and efficacy in experimental models of infection. Medical Writing workshop has been specifically designed to increase knowledge regarding scope and various aspects of medical writing and to impart essential skills of medical writing to students and young professionals through group activities and exercises. It is hoped that by the end of the workshop, the participants will be aware of the applications of medical writing to different fields in research. They will get familiarized with the nuances of writing an article and understanding the editor’s views. They will learn about safety reporting, writing SAE narrative and appreciate the scientific and ethical issues in publication including pharmaceutical advertisements. This edition of the Annual Conference will have emphasis on translational Clinical Pharmacology of Infectious diseases (Tuberculosis, Malaria) and Non Communicable diseases (Diabetes Mellitus, Oncology) from the perspective of Public health Importance in the South East Asia region. The faculty will consist of eminent speakers from Academia, industry, Regulatory agencies from both National and International locations. The faculty will enlighten the audience on how findings in the laboratory are getting translated into drug development and how it all goes into producing changes in clinical practice, from bench to bedside. Students will have the opportunity to present their work (oral and poster sessions) and interact with International experts over the course of the conference. The topic for the 1st meeting was – “Drug Induced Liver injury: lessons for CR stakeholders“. 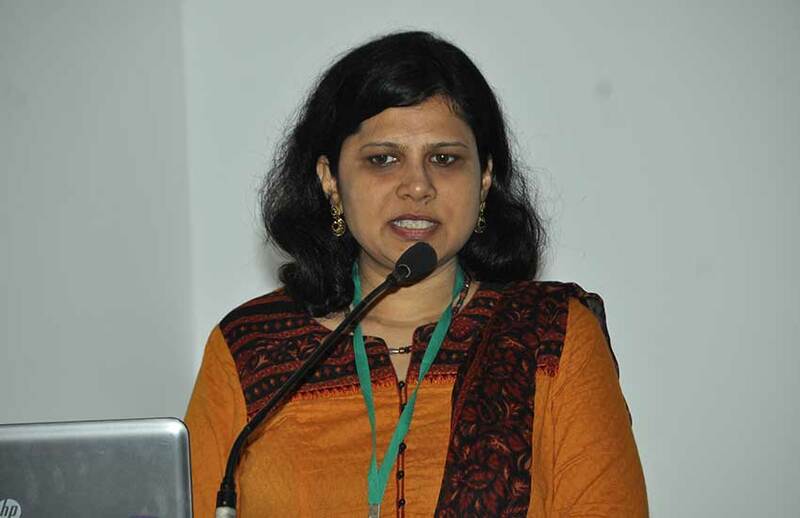 The session was intended as a continuous research education for clinical research professionals whether they are site coordinators, CRAs/Clinical operations staff, EC members, Investigators or regulatory professionals. The intent is to use a live issue in CR and then use that to understand the current/changing regulations. 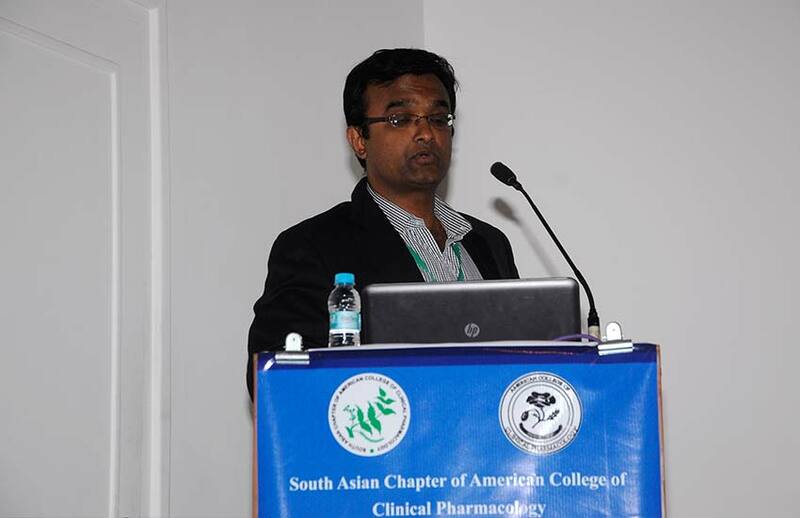 The South Asia Chapter (SAC) of American College of Clinical Pharmacology (ACCP) was founded in 2006 at Mumbai with a mission ‘to advance teaching, research and service functions of the discipline of clinical pharmacology’ in the South Asia region (Afghanistan, Bangladesh, Bhutan, India, Maldives, Myanmar, Nepal, Pakistan, and SriLanka). 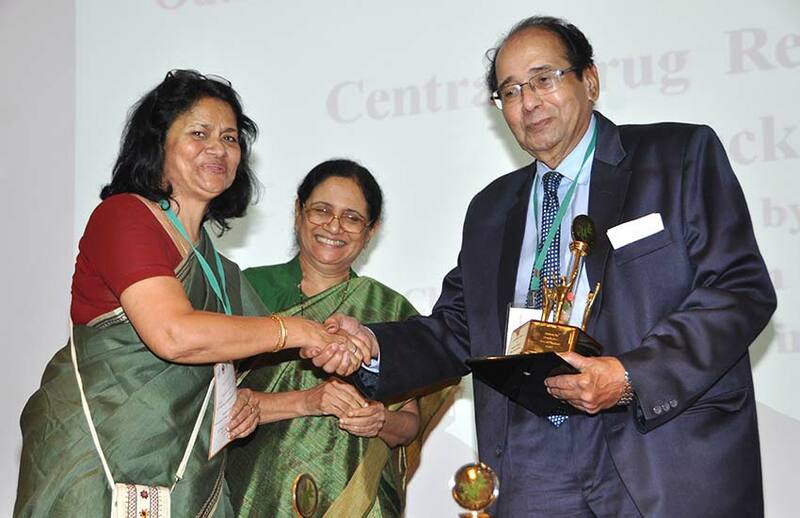 The 1st Conference was on “Contemporary issues of and challenges in Drug development” and was held at Nehru Centre, Worli 5-6 Oct. 2007. It dealt with new drug delivery systems including inhalational insulin, Vaccines and Microbicides for HIV AIDS, an diabetic drugs used in Bangladesh & US regulatory processes relating to Serious ADRs. The 2nd Conference was held from 4-6 Oct. 2008, It was inaugurated by S.C. Jamir Hon. 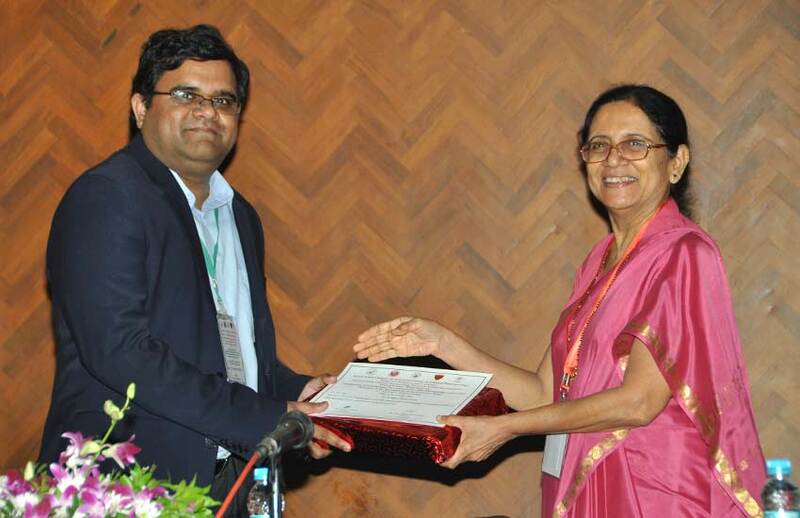 Governor of Maharashtra It focused on “drug discovery and development”. 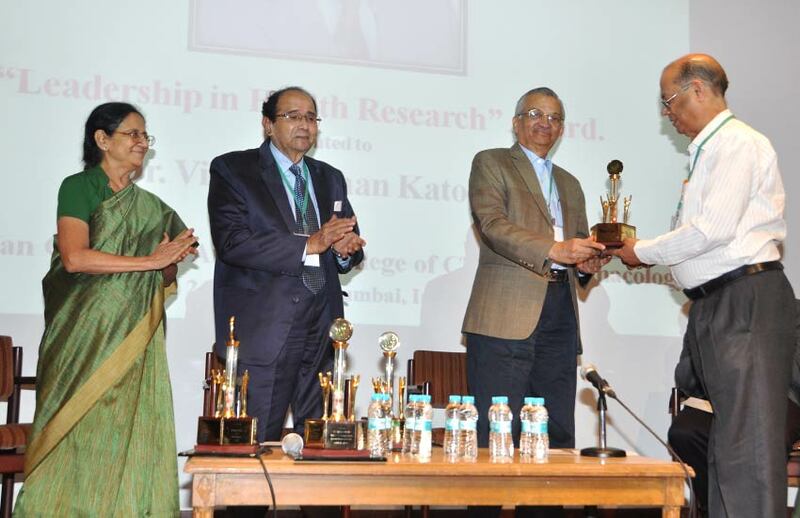 It was at a time when India was beginning to be recognized in the field of drug development and Clinical Research. The 3rd conference was held from 2-4th Oct. 2009 on the theme “drug discovery and development, challenges in partnership”. 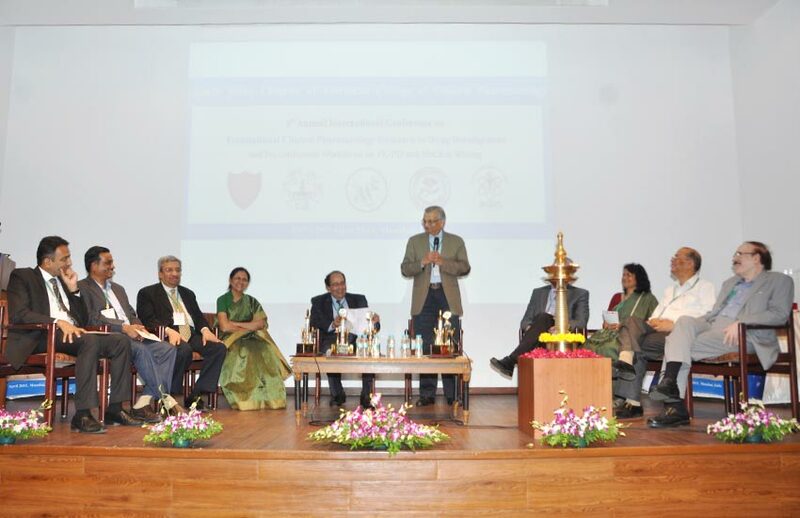 It was held in Partnership with Universities and Indian Drug Manufacturers Association. 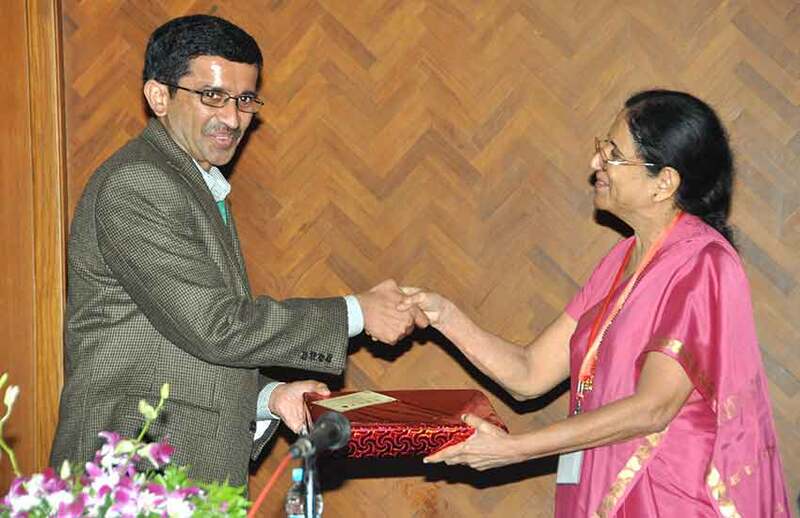 It included hands on workshop on Pharmacovigilance. 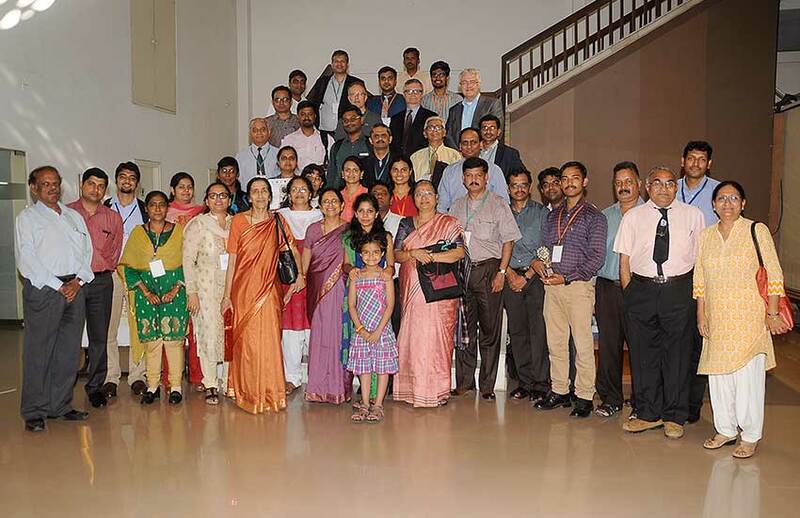 The 4th Conference was held on 10-12th Dec. 2010 with theme “innovations in translating technologies through Clinical Pharmacology” preconference workshop on radioisotopes in drug development & toxicology and Clinical Pharmacology. The 5th Conference was held from 26-28 August 2011 A preconference workshop was held on Pharmacokinetics: protocol development, conduct and analysis. 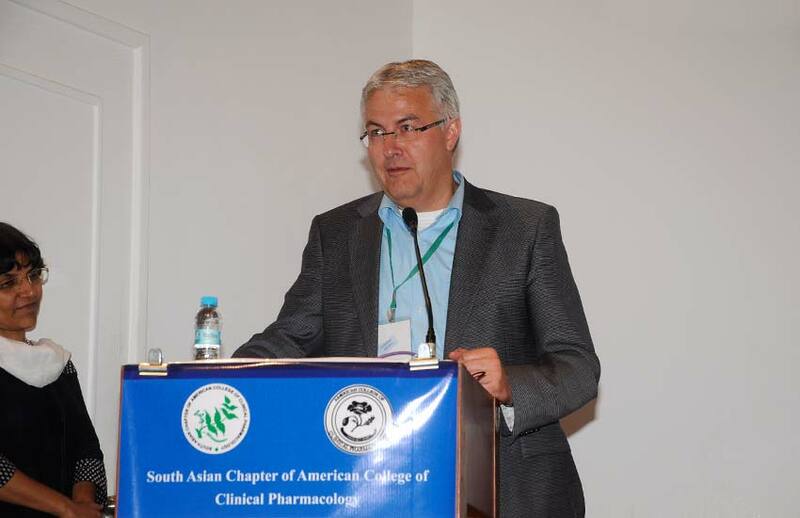 Theme of the conference was “Clinical Pharmacology, discovery development and beyond” . 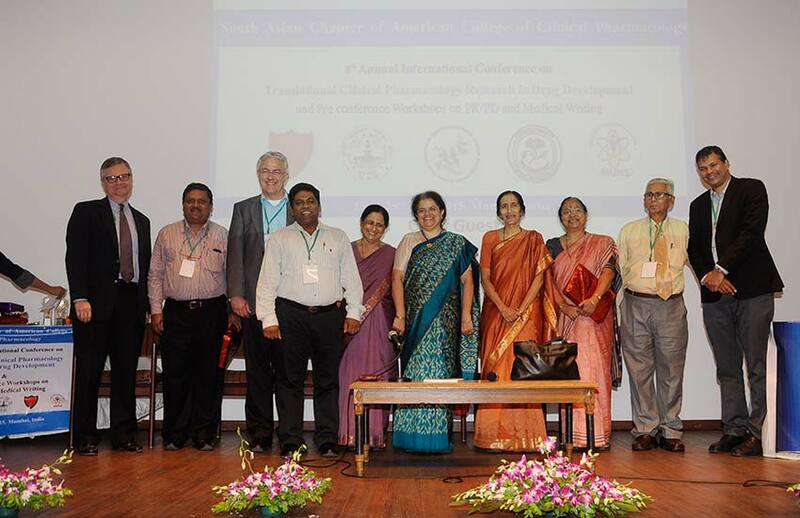 The 6th Conference was held from 19-22nd April 2013 the theme was “innovations in 21st Century Clinical Pharmacology in current & future environment” there was a WHO preconference workshop of 2 days on ATC / DDD methodology and drug utilization research. 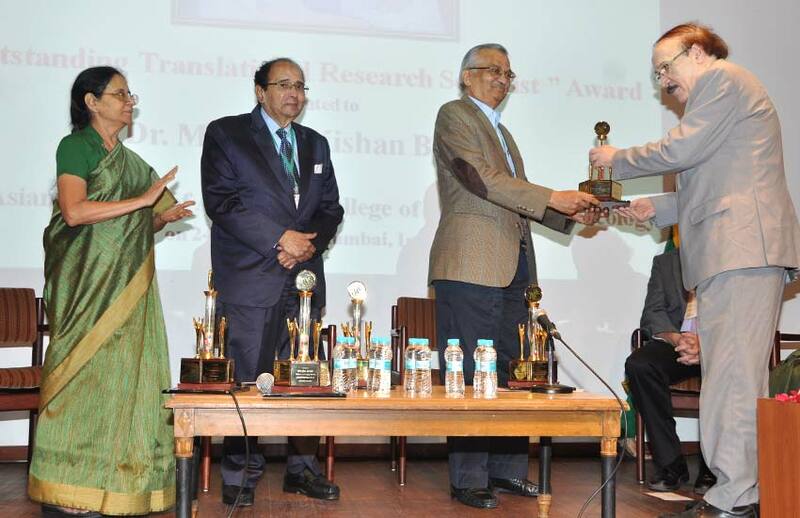 The 7th Conference was held on April-17-20th 2014 theme “translation research patient to public health”. Two preconference workshops were held on i) pharmacoepidemiology and ii) Modeling and Simulation to Support Drug Development Decisions. The above conferences have been well received over the years as the Chapter could reach out to other regions. The following table gives an overview of attendance.